Each year, The International grand finals has fans on the edge of their seat because, after all, anything can happen in Dota. But who could have anticipated that Newbee – dominant in the upper bracket – would fall to Team Liquid in an unprecedented three straight games? Our film crew managed to capture what it truly feels like to win AND lose in grand fashion. 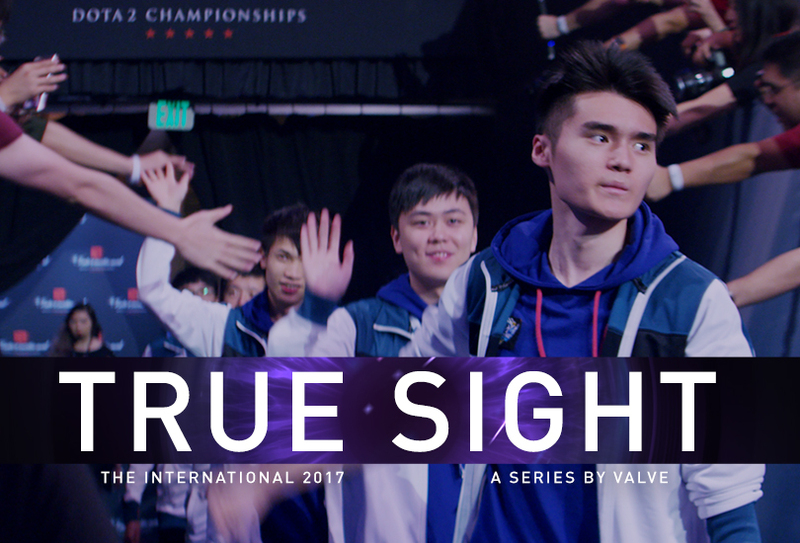 It was an emotional ride for everyone involved and it’s an honor to present to you the next episode of the Valve documentary series, TRUE SIGHT.